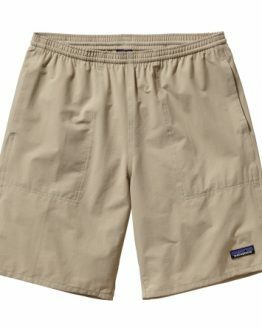 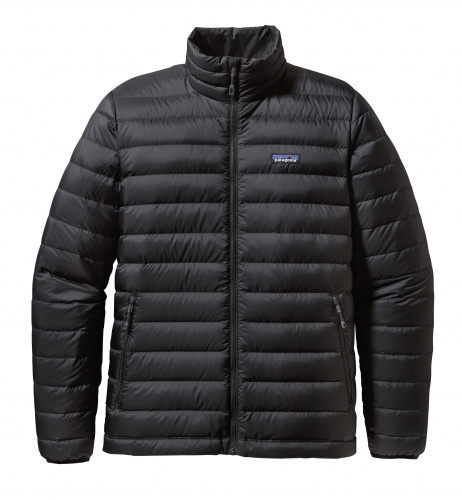 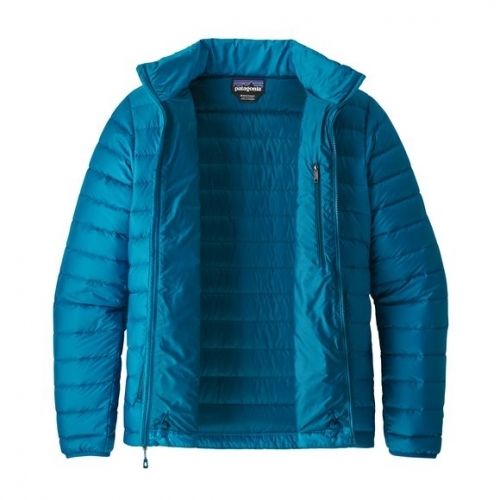 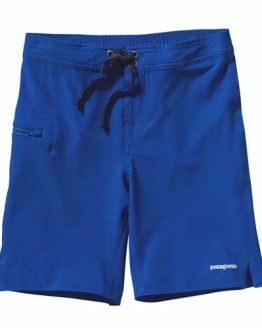 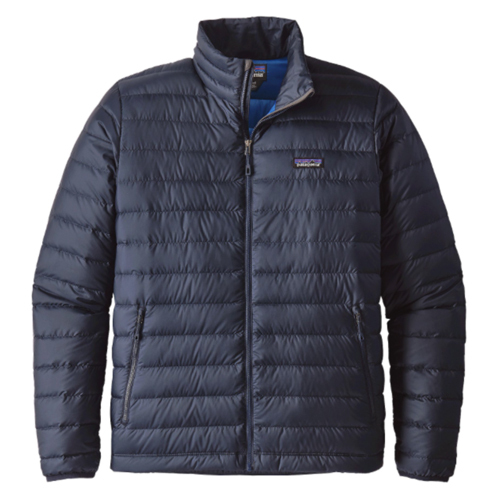 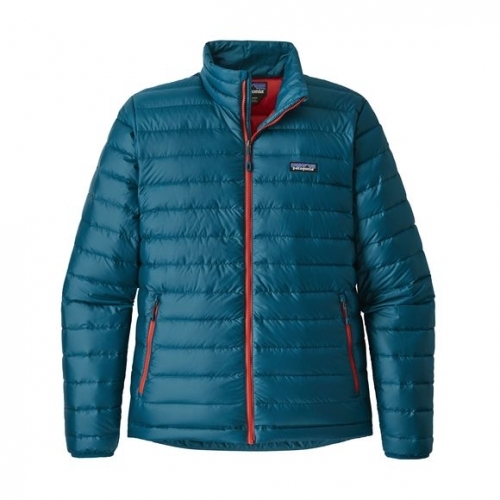 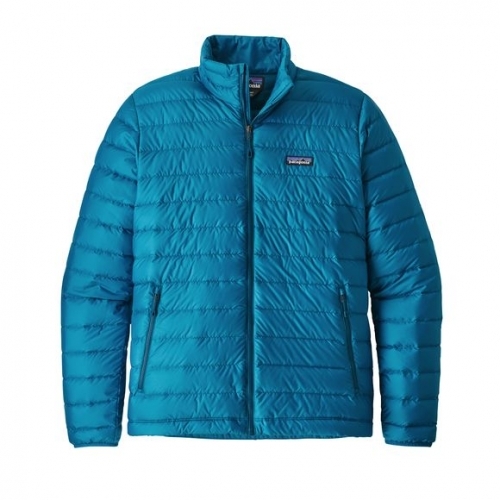 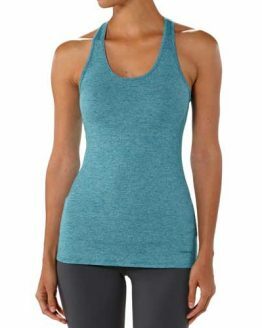 Patagonia Men’s Down Sweater is featherweight, superbly compressible warmth helps welcome winter. 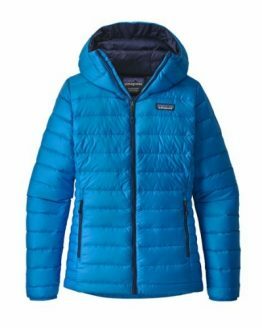 The 100% recycled polyester ripstop shell on this down jacket does more than look sharp; it’s snow-shedding and windproof. 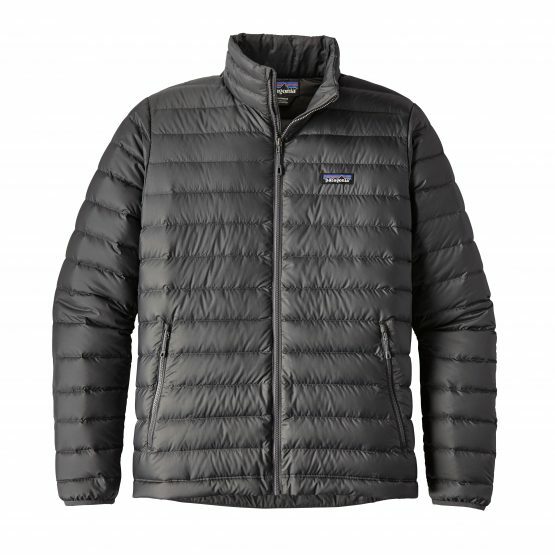 Details include 800-fill-power Advanced Global Traceable Down (goose down certified by NSF International, traced from parent farm to apparel factory to help ensure that the birds are not force-fed or live-plucked) stabilized with quilted-through construction. 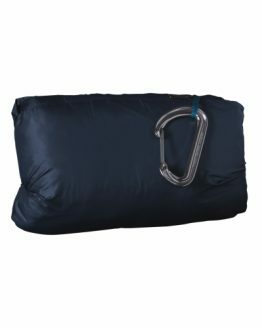 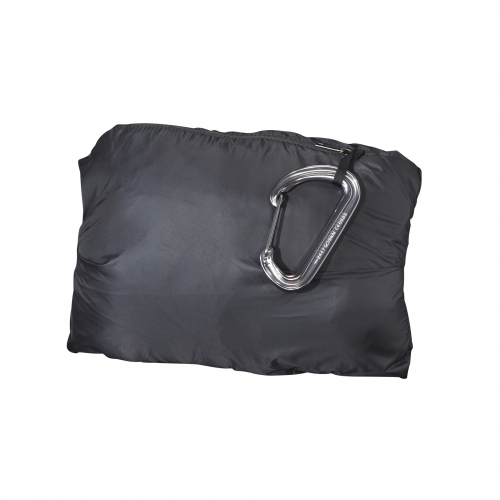 A drawcord hem tightens from inside the zippered handwarmer pockets and an interior chest pocket doubles as a zippered stuffsack with a carabiner clip-in loop. 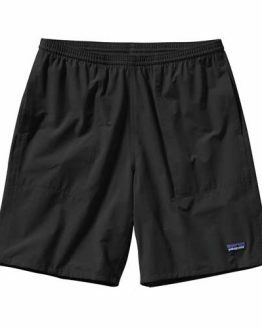 Nylon-bound elastic cuffs seal in heat, and the DWR (durable water repellent) finish sheds moisture.